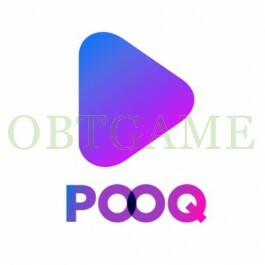 Buy one verified POOQ account to watch korean TV, shows, movies outside of South Korea. POOQ is an Internet-based Real N screen service operated by a content union platform founded by KBS, SBS and MBC. You can watch many popular korean TV, shows, movies on it. If you want to buy cash for POOQ, please contact us.